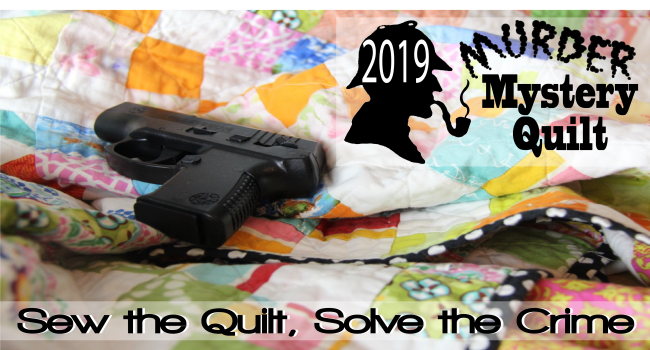 Quilt and Solve Crime in 2019! Four years ago, I had a wild idea. I didn’t really think anyone would go along with it, if I’m being honest: who on earth would think a MURDER mystery quilt was a fun idea? Not just me, it turns out. Mystery quilts have been around forever, of course. 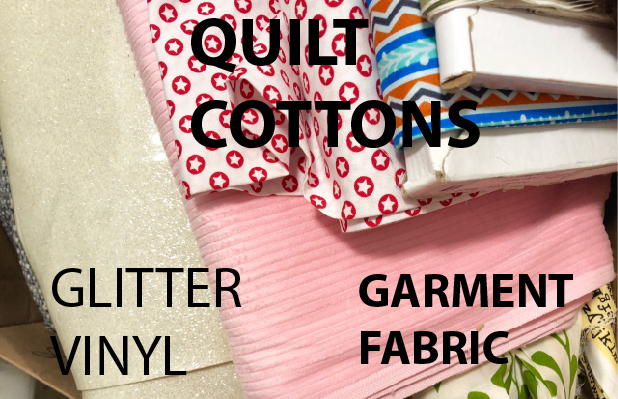 The idea that you’re building a quilt block by block, but without knowing for sure what the end result will be, is exciting and challenging in equal measure. It asks us to trust the designer, trust the process, and maybe surrender a little of the perfectionism and second-guessing that plague anyone who works to create something new and beautiful. For a long time, I would ask, sort of as a gag, “Why make a mystery quilt when you can make a MURDER mystery quilt? 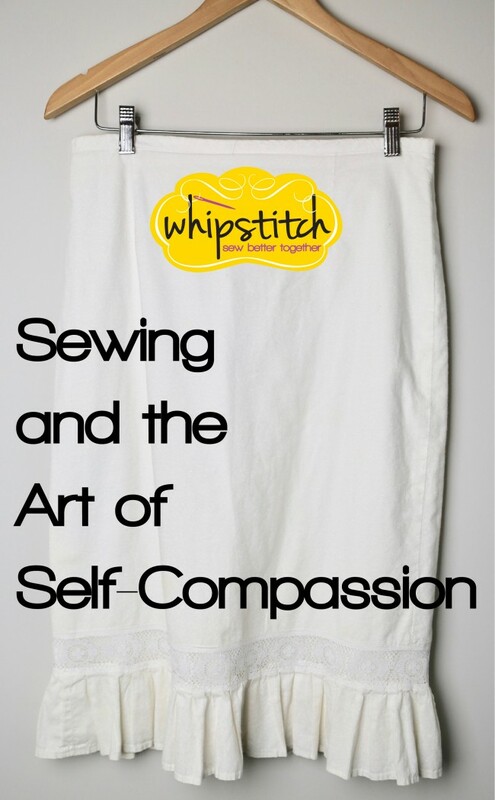 ?” In my head, in ways I didn’t really confess to others (because I haven’t always gotten good results out of wearing my heart on my sleeve, and this seemed like one of those times when sewing was about MORE than sewing), I liked the idea that not only would we then be surrendering the gremlins in our heads that poke insecurity and uncertainty into our creative endeavors, but that also the pieces could go together to answer questions. It’s all for fun, it’s all pretend, but y’all: there are days when I will hitch my wagon to ANY illusion of certainty and control in this unsteady world. Are you picking up what I’m putting down? I have self-diagnosed as having a massive patch problem. I am a patch addict. 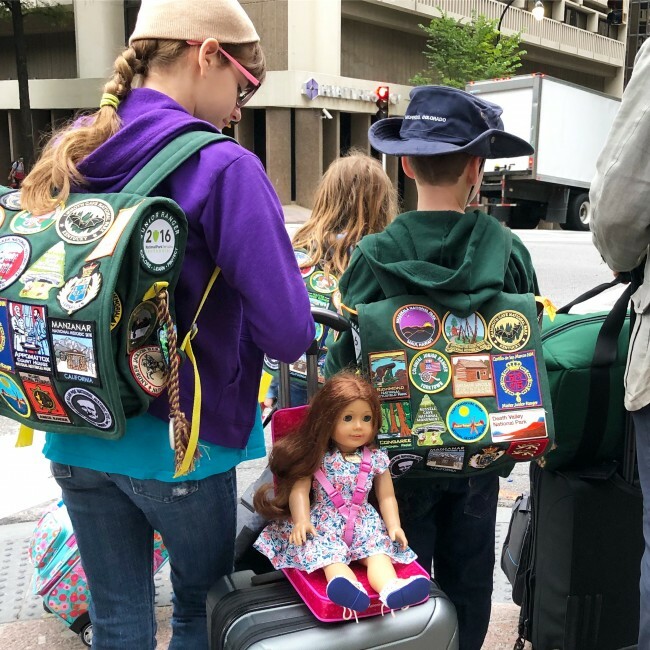 I’ve written about the satchel-style backpacks I made for our children who vigorously pursue the Junior Ranger program at every National Park we visit. They love these backpacks, and so do I (especially now we’ve upgraded them with an interior zipper to give it more structure and prevent their treasures from falling out). But they have rapidly run out of space for new patches–we have taken trips to Southern California, Colorado, Kentucky, and Virginia in the past 14 months, and visited a stack of National Park destinations in each, so in addition to seeing the properties nearest to where we live here in Atlanta, we’ve added a couple dozen more park patches, and suddenly find we have no remaining backpack real estate on which to put them! 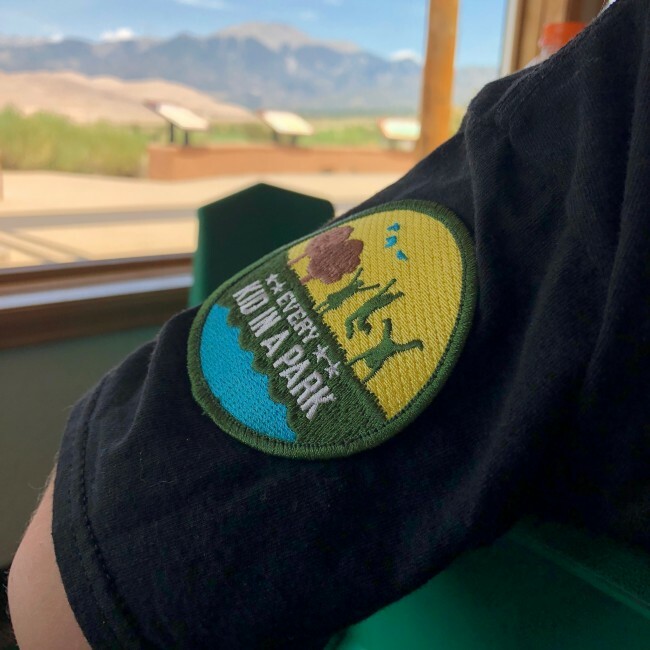 Compounding the problem is that there are so many great organizations supporting the National Parks since the centenary, and many of them produce patches of their own. One is Every Kid In A Park, an initiative founded in 2015 under former President Obama to fund a program allowing every family in the US with a fourth grader to receive a free access pass to all the national parks for the year (that program runs through August 2018, and there is some question as to whether it will be renewed, so if you have a fourth grader this coming school year, jump on it while you have the chance! the program also applies to homeschool families with a ten-year-old this school year). 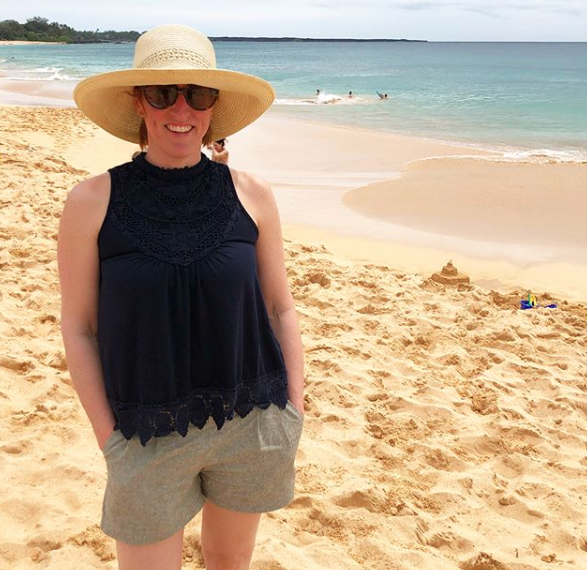 When our family took a trip to Maui this spring, I started packing pretty late in the game, for me: only a week ahead. Because, for real, I get SO EXCITED when we travel that I am honestly thinking about packing weeks in advance, and have to hold myself back to only start putting things in the suitcase seven days before the wheels come up on the plane. And the thought of spending a week on Maui in the last days of winter, with my family?? SIGN ME UP. 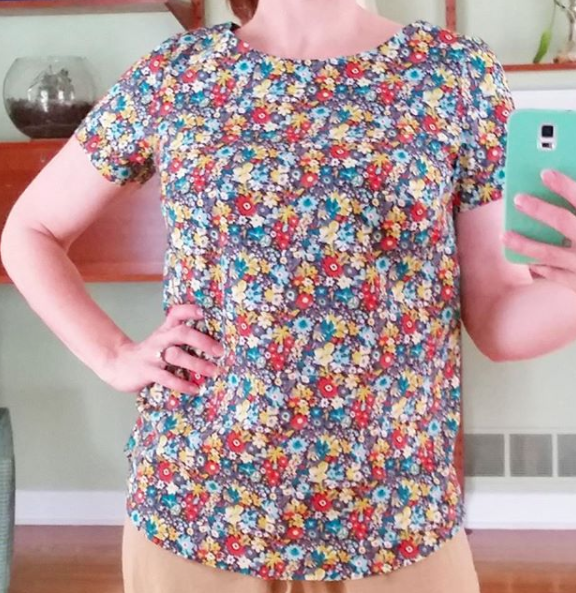 This is the Beatrix Top from Made By Rae, which I made up in Liberty lawn before ever making a muslin, and learned a valuable lesson. 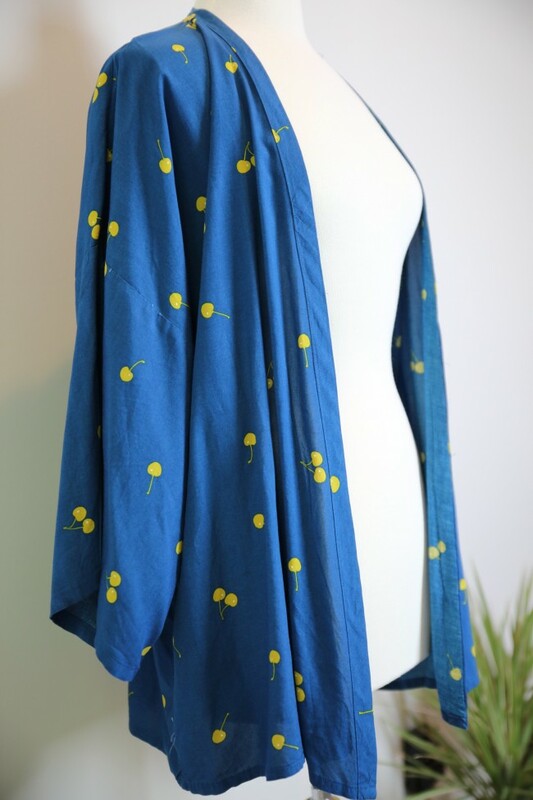 This particular Lost Project actually got a lot of screen time, just not publicly: I originally drafted this pattern for my League of Dressmakers, and we worked with it in various capacities for a few months in 2016, and then re-visited it in 2017. 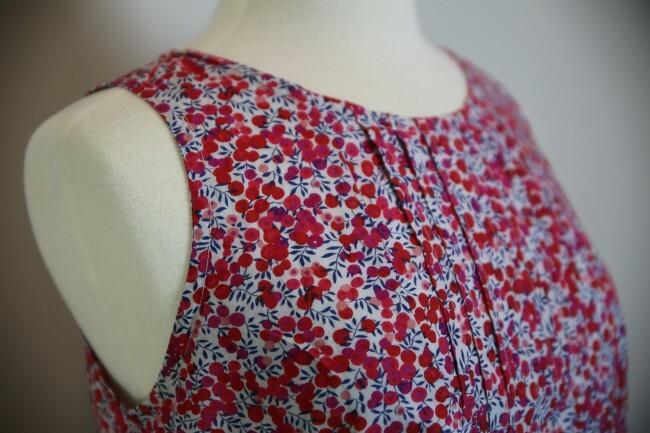 I used one of my all-time favorite Liberty of London lawn prints to sew this up, and honestly, if my budget allowed it I would probably have an entire closet filled with nothing but Liberty, linen, rayon and jeans. I might be 95% serious about that. I have a truly absurd number of garments hiding in my closet. 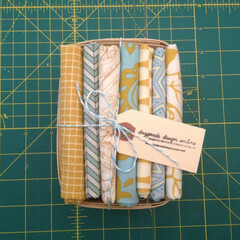 Things that I’ve made, for myself, over the past few years that have never been shared or blogged about. Or more accurately, have made it on to my Instagram feed, but have never been written about at length in a format where I can actually archive them and make them searchable, like here. I’ve been calling them Lost Projects. It’s back! 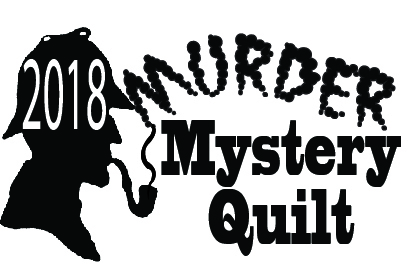 The Murder Mystery Quilt is now open for registration for next year. 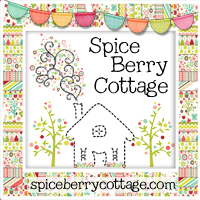 I am so, so excited–will you come play with us? 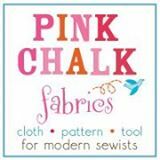 For the past two years, I have had the honor and the pleasure of sewing alongside over 1500 quilters who love to read, and who have made new friends while sewing a mystery quilt. These are smart, funny folks who enjoy a good story and a good puzzle, and who are having a ball putting the two together in a sewing project that lasts all year! 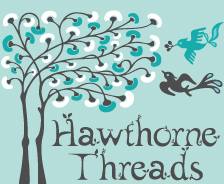 Registration is open NOW for an all-new quilt and an all-new story. 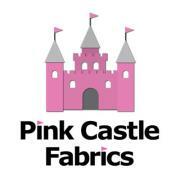 Come play with us next year and sew the quilt to solve the crime! 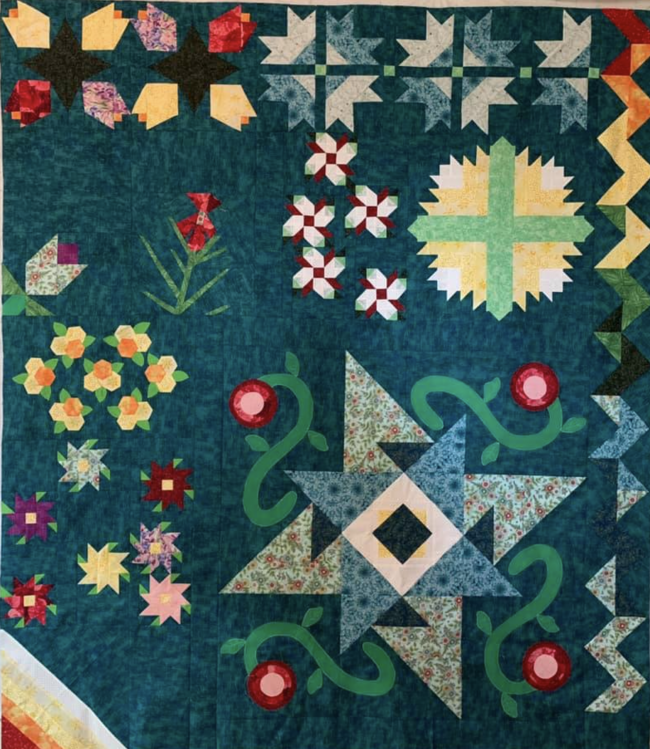 The Murder Mystery Quilt is a monthly subscription club that reads along together and stitches up a quilt to find clues and solve the murder mystery contained in the story. I’m getting ready to do a huge de-stash. When we finished our basement this summer and I moved out of my office space and into the new basement studio, I packed up box after box, and even though I was sure that I had eliminated every item I could POSSIBLY bear to live without, when I unpacked the boxes again in the new space–which combined the office with my home sewing space in our dining room–I found, really, appalling levels of fabric that I didn’t have room for and didn’t really need. This is the first knitting project I’ve done where I finished and said, Huh. I don’t really like this. And that’s a little sad. Let’s start by saying that this post is NOT about: this post is not about my out-of-focus cell phone photos, or my frowny face (mostly cropped) from the sun being in my eyes, or my lack of ironing on my tunic. Stay focused, my friends. This post is about the fit of this sweater. 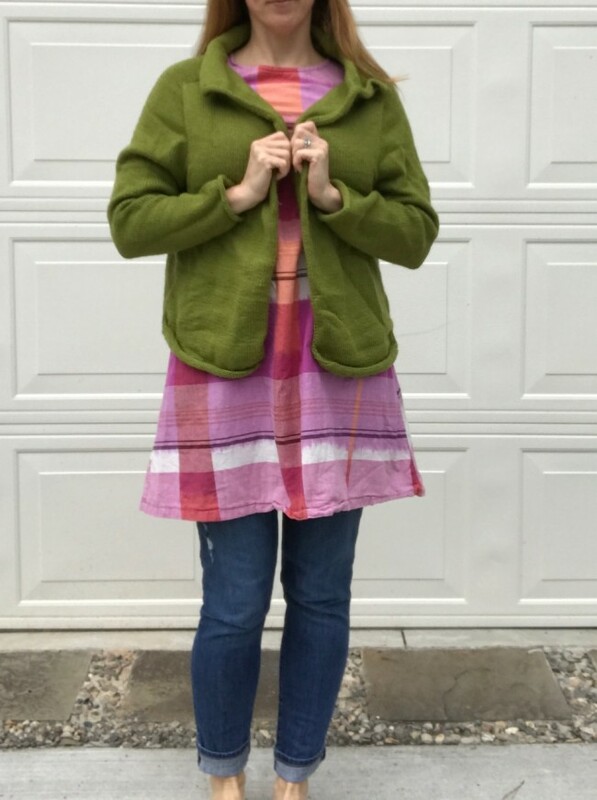 Last summer, in anticipation of our Big Trip to Scotland, which I learned during my pre-trip research was going to be 30 degrees cooler than Atlanta, I knitted two sweaters: the Georgia sweater and the Top-Down Turtleneck Cardigan. Both are made in the same Purl Soho Mulberry Merino yarn. One is yellow and I lurve it. The other is…this one.